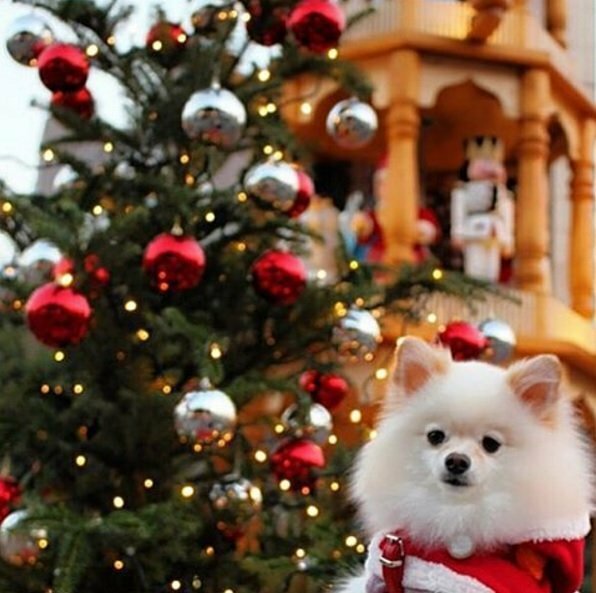 Wouldn’t you love to make this Christmas time even merrier? 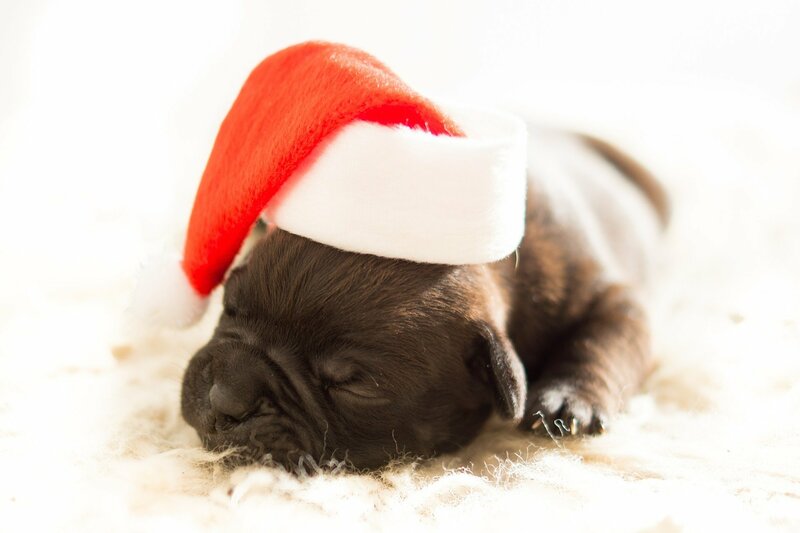 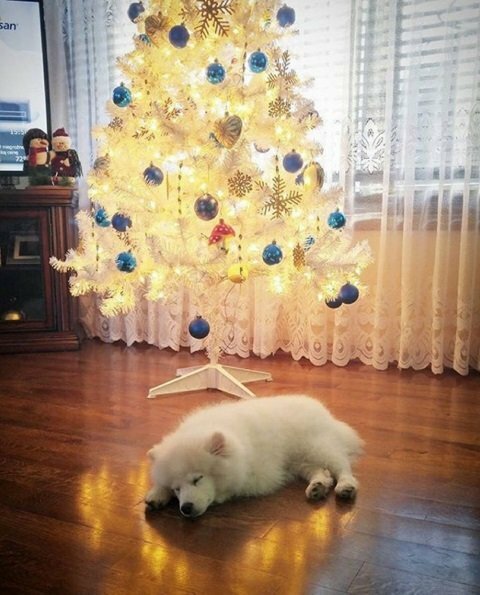 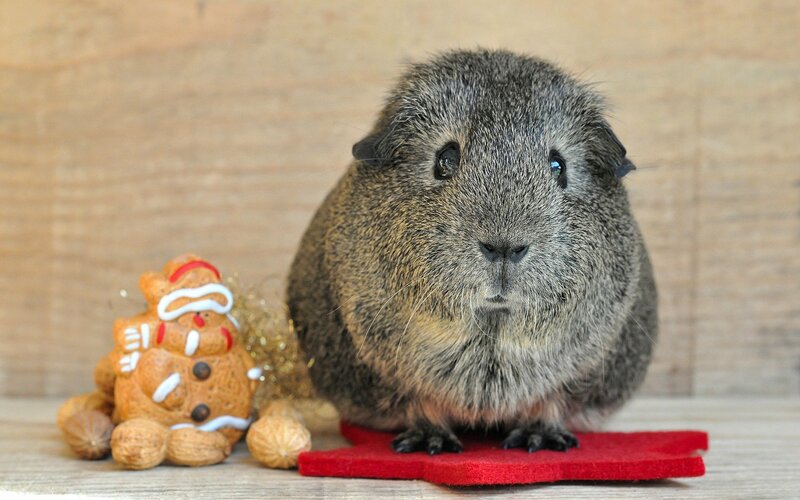 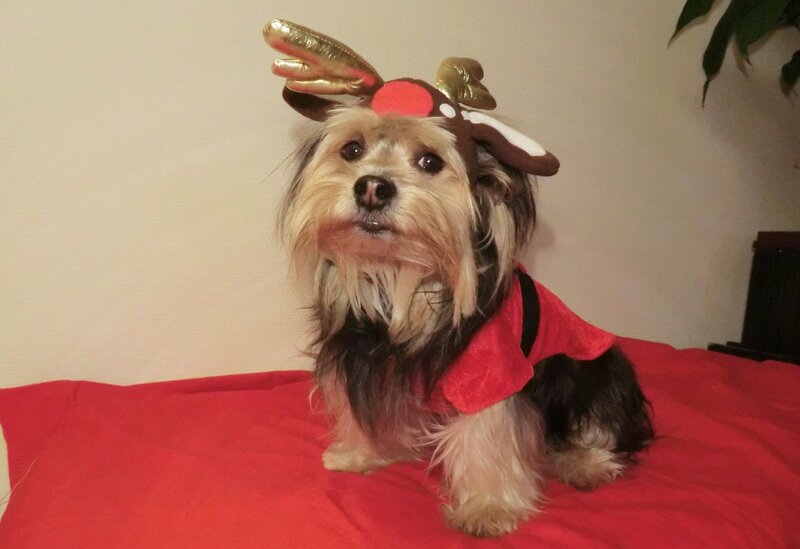 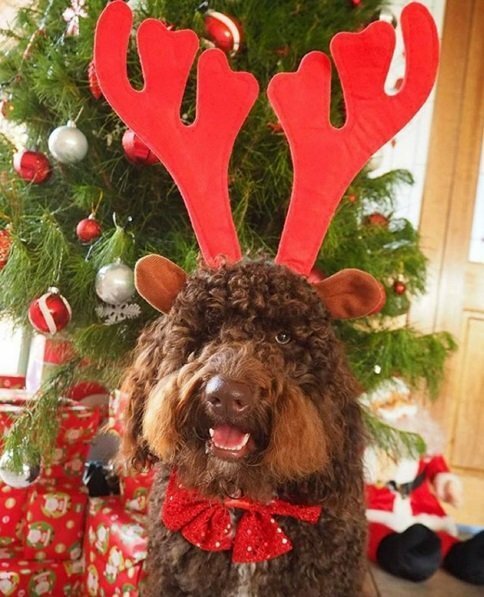 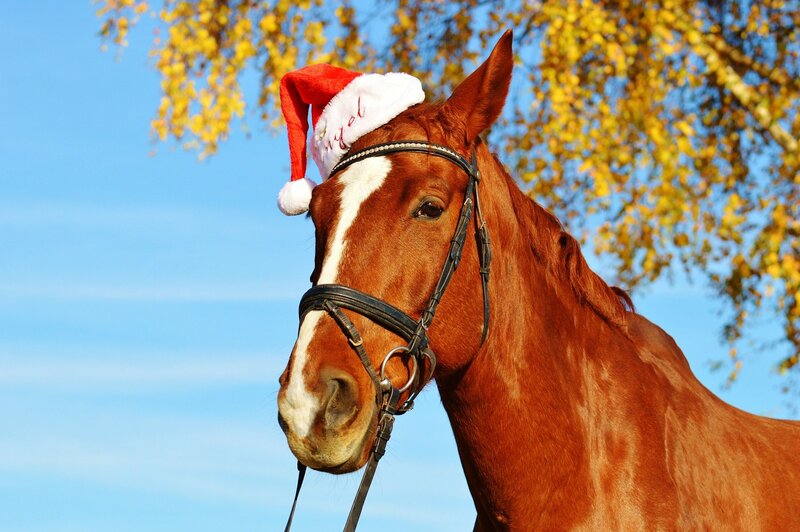 Then join the holiday fun and check out these adorable photos of festive animals and their Christmas excitement! 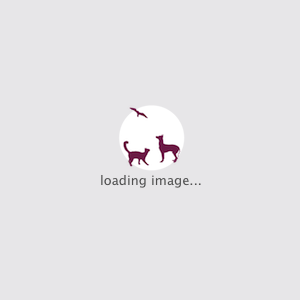 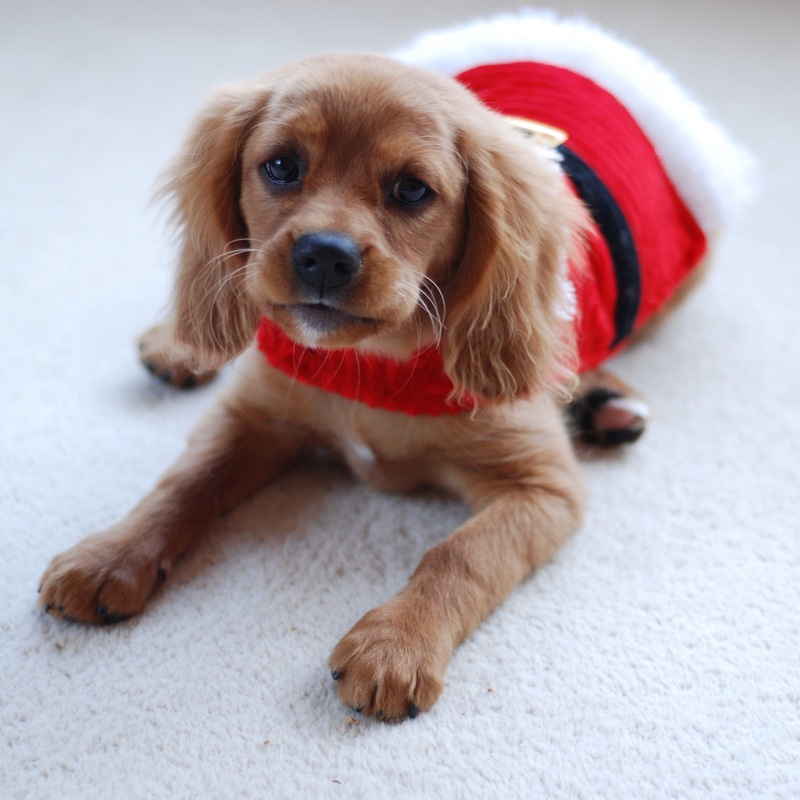 Share these cute creatures with your friends and family! 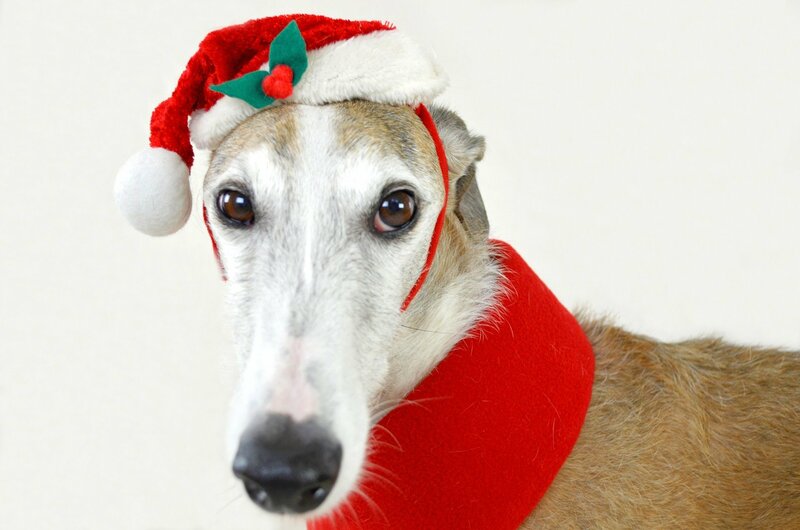 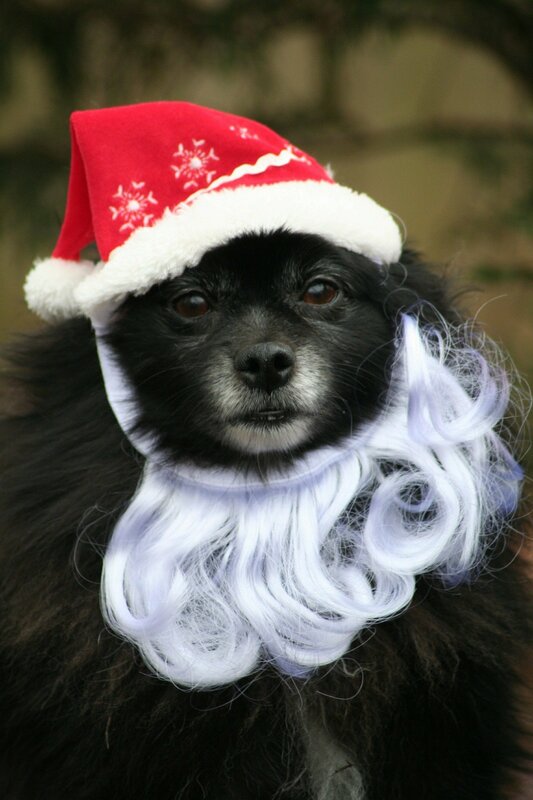 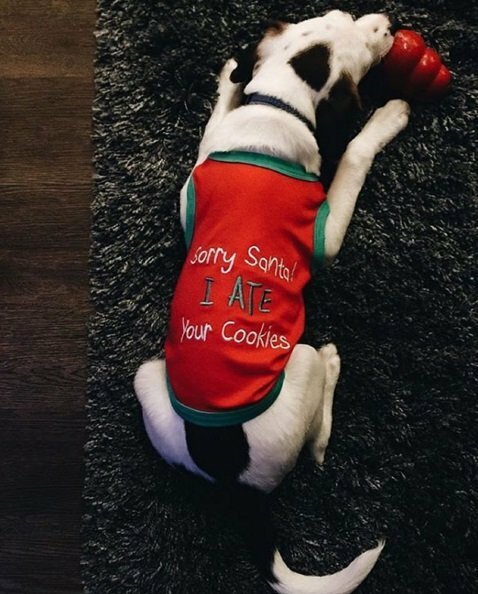 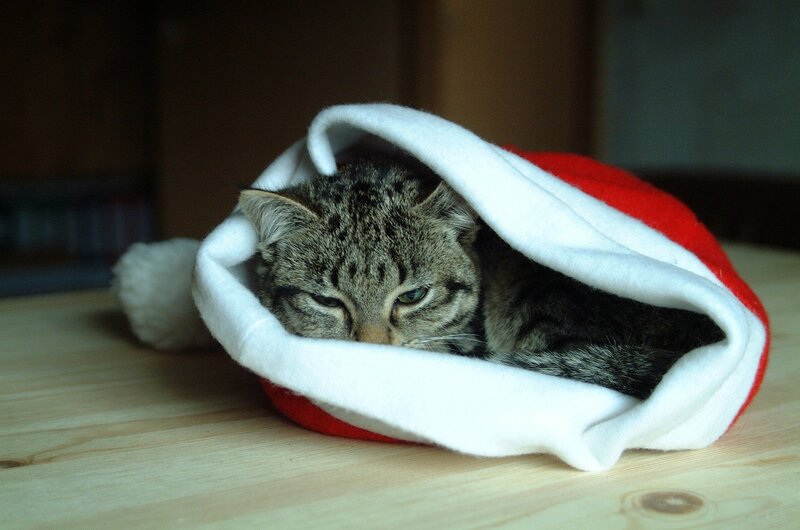 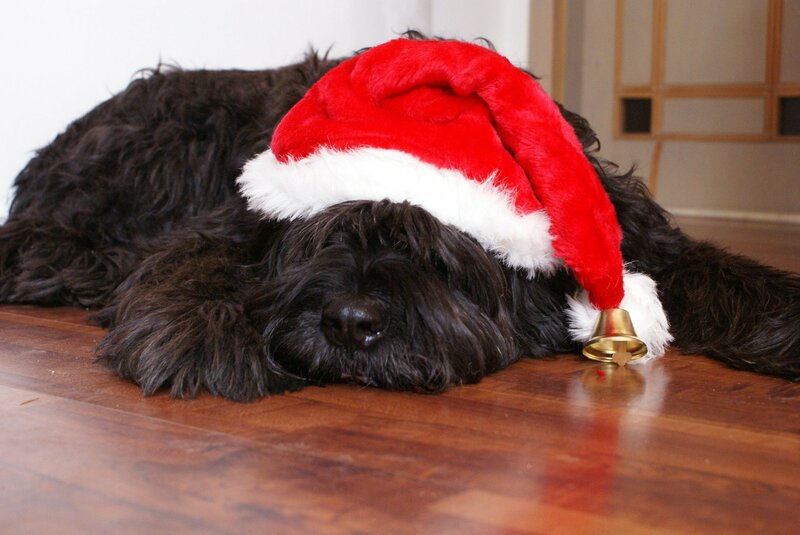 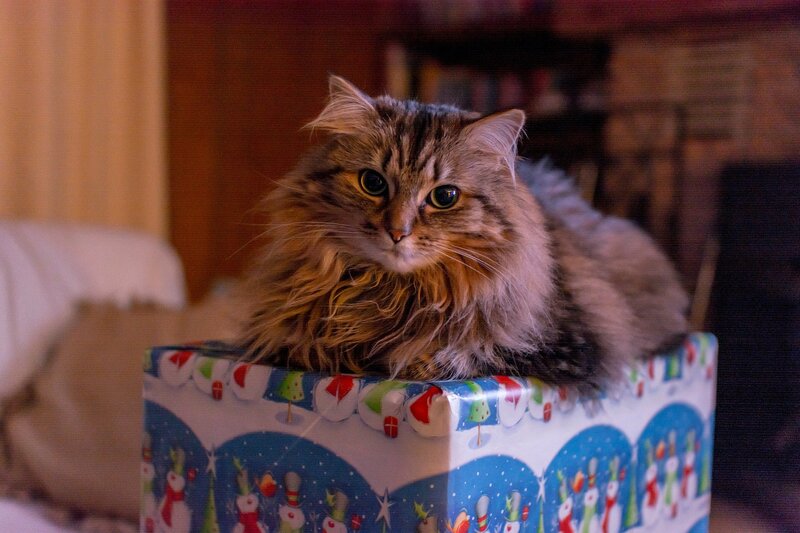 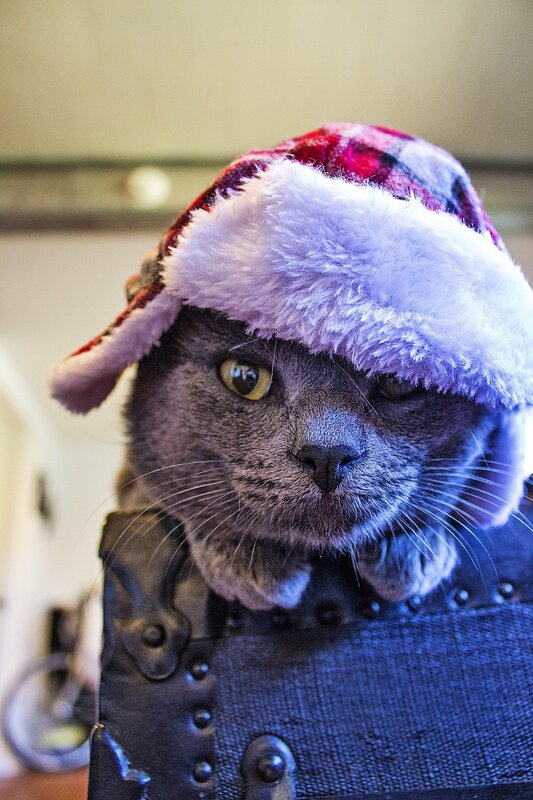 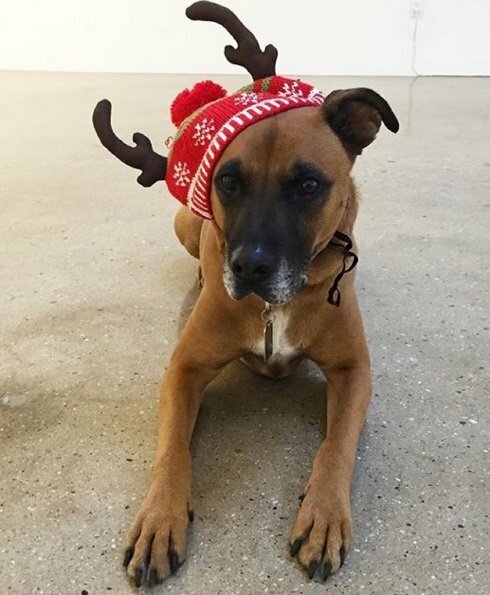 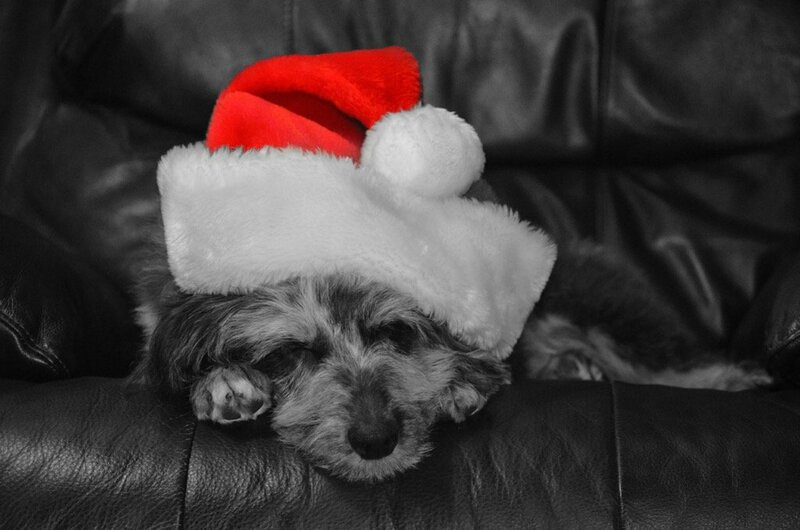 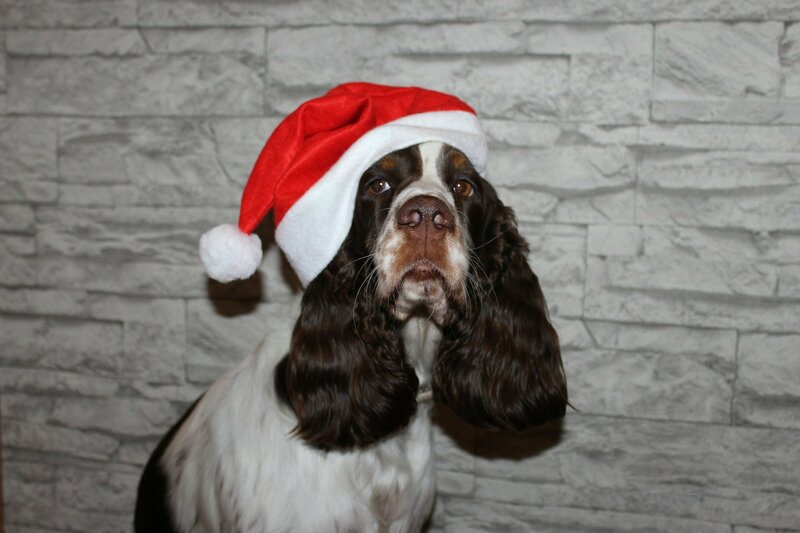 Do you involve your pets in holiday celebrations?